Elevate your look with a little bit of neon this season. 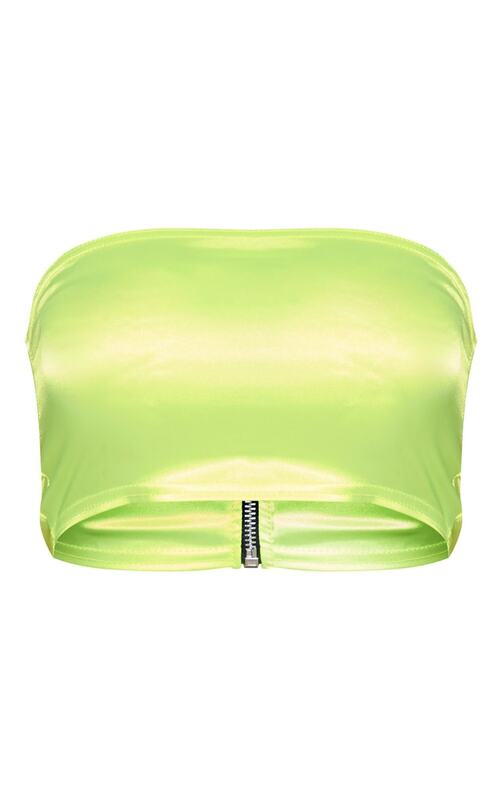 Featuring a neon yellow satin material and a simple bandeau design, we are obsessed. This versatile design is perfect for dressing up or down and can be styled with pretty much anything.